2015 is going to be a massive year for BMW. While it won’t see the core M cars or sports car refreshed or introduced, it will see a number of new products and technologies debut. Read on for what we believe will be a few of the biggest stories will be. 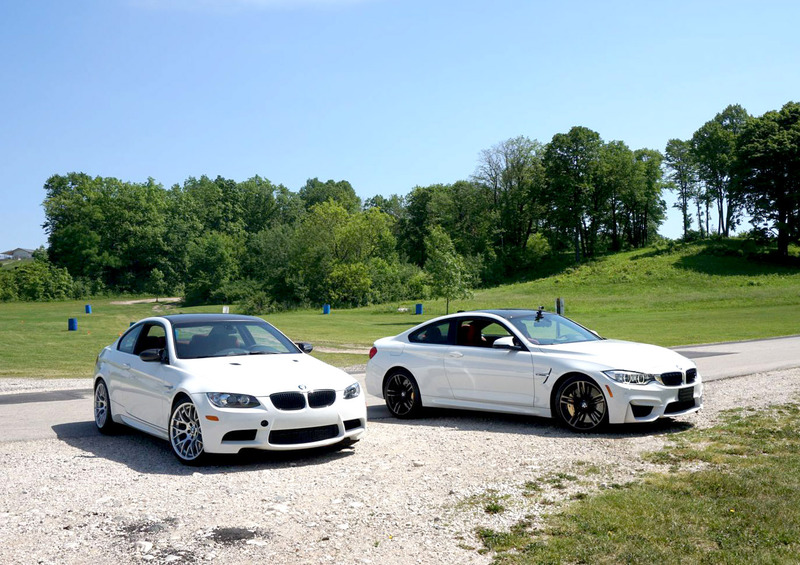 With the E92 well out of production it’s fallen out of favor with all the urban professionals looking to lease the latest from M.. And it’s been thoroughly bettered by the F82 M4 in every measurable way. Yet it’s undeniably one of a kind with a visceral experience that the new generation of M cars can’t touch. If all goes well (or terribly depending on your point of view) we should see good quality low mileage E92s below the magical 30k mark by the end of year’s end. 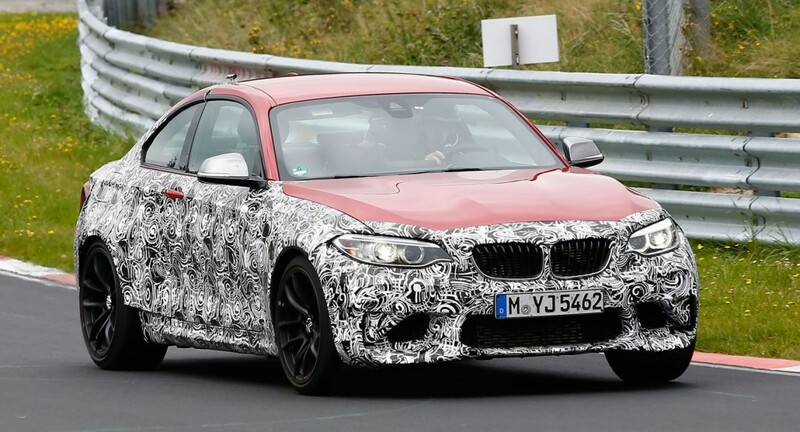 With the M2 debuting late in the year we’d expect it to eventually happen. 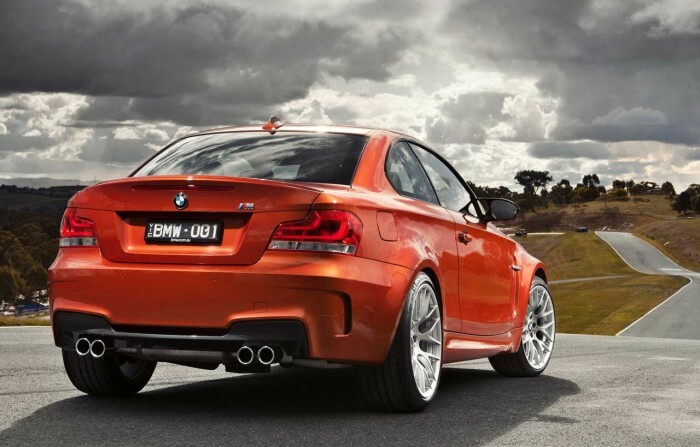 However if you listen to the BMW used-car value experts don’t expect them to ever dip below the original base MSRP. The i3 and i8 are the future in at least how they use composite materials. Now the next step is seeing the technology in a production car. 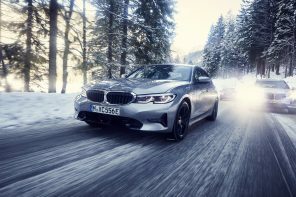 The M3 and M4 were a start but it’ll be the next generation 7 Series (debuting at Geneva in the spring) that will usher in a new era for BMW. That will be followed by the next generation 5 series and so forth. 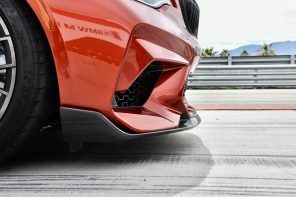 Beyond that we also expect to see more CF and CFRP used in accessories from BMW as well. The tech will astound us – or so we’re told. The look will usher in a new variation of BMW’s design language. And if you won’t get a better look at BMW’s future of car connectivity and technology anywhere. Rumors are telling us that this was Albert Biermann’s last M car. The last car with his fingerprints on it. Given his success with the 1M (and M cars such as the E30 M3) we expect great things. While weight may be up over the 1M, power and torque should be more than adequate to overcome that. And the look. 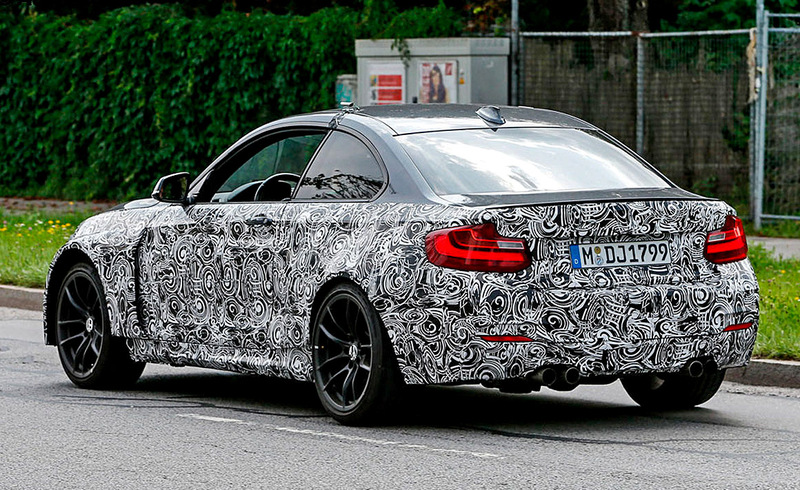 We’re told to expect the M2 to look as badass as you hoped it would. Now it’s your turn? 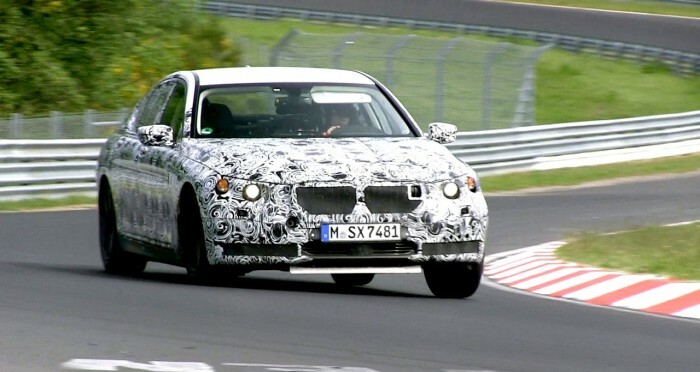 What do you want 2015 to bring from BMW? MInor point. The numbering for the stories needs to be fixed. Thx. The 7er will premiere at the IAA in Frankfurt in September. And now for no good reason (other than it ‘s awesome) we present you BMW ‘s latest range of upcoming cars at the Nurburgring….